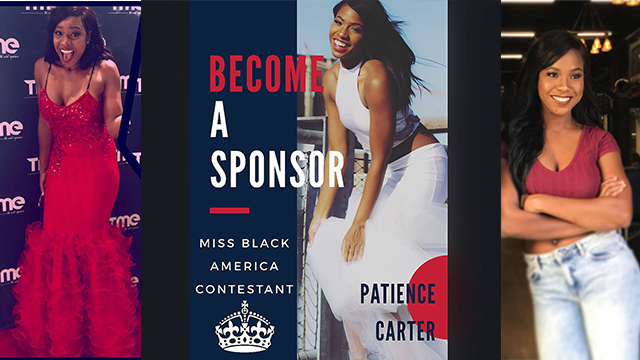 Philadelphia Native and Survivor of the Pulse Nightclub Shooting, Patience Carter sets her eyes to become the next Miss Black AMERICA! Time is running OUT & needs YOUR support! Troy K. Smith Jr's life was taken by a senseless act of gun violence in Philadelphia, and only took One Bullet. All funds raised by this campaign pay for Troy's Headstone Marker! 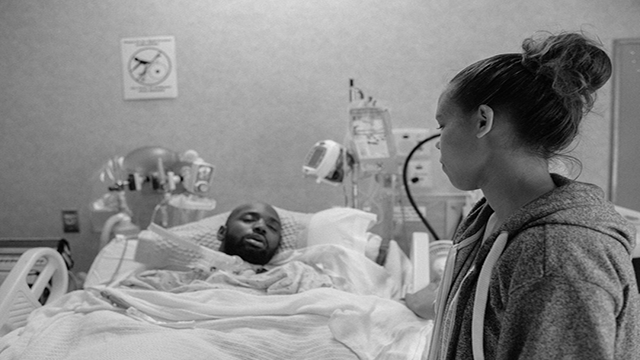 Atif Smith was quadriplegic after being shot 10-14 times and left to die. He miraculously survived the incident, but sadly lost his battle on March 14, 2016. Please, support the Smith family purchase a headstone marker to honor Atif. 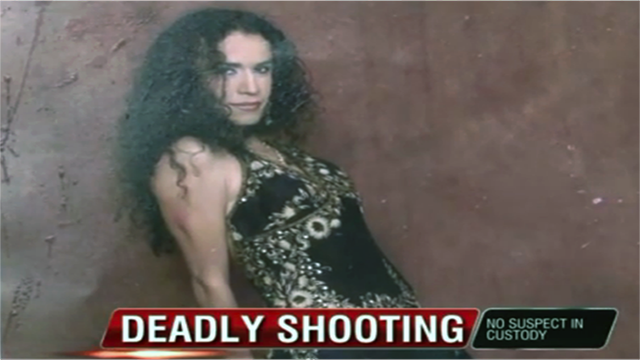 Alejandra Leos, a transgender woman of color was shot to death steps away from her home in Memphis, Tennessee. 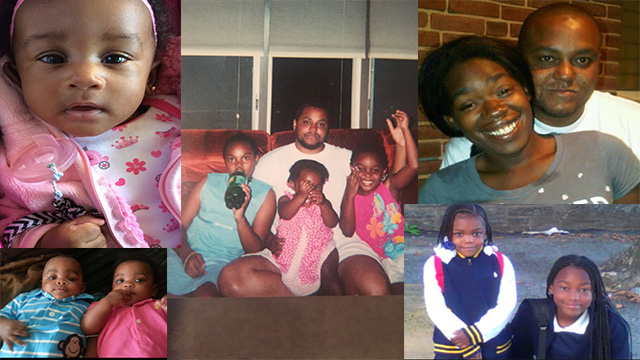 All funds raised by this campaign support her funeral expenses. 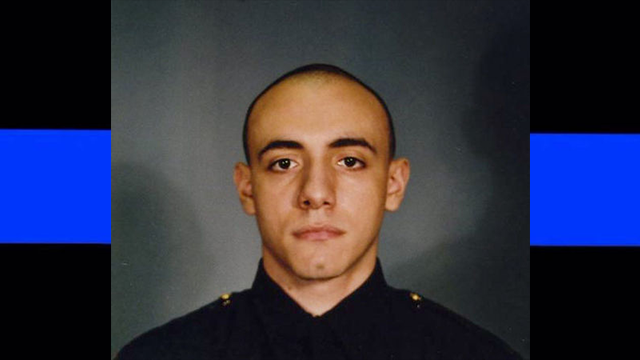 Melvin Santiago lost his in the line of duty after serving just six months . 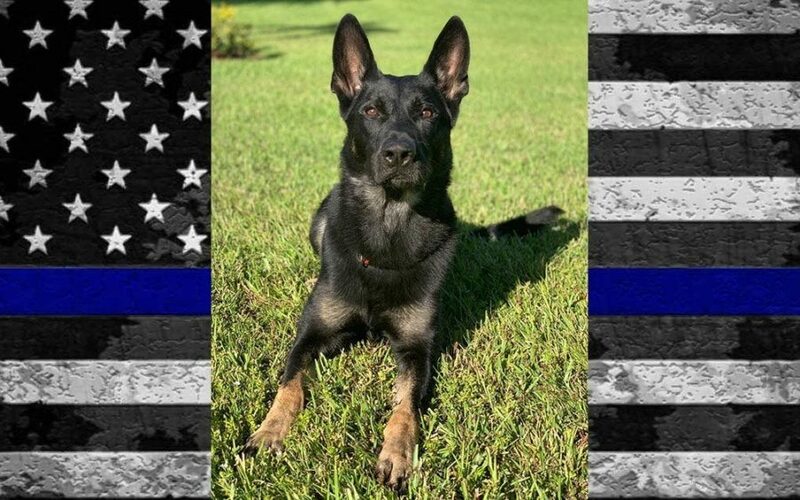 Campaign funds raised will be used to create a memorial in his memory and all fallen JCPD Officers. 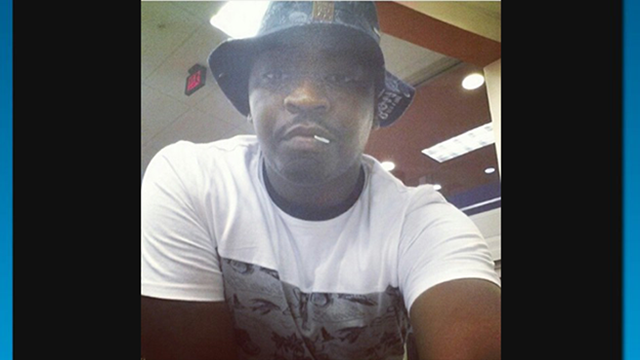 Michael Thompson Jr. lost his life after suffering a gunshot wound in Philadelphia on September 29th, 2017. He is survived by his fiancée, Michelle, nine (9) children, and one grandchild. Participate in an interview to share your real story of SURVIVAL in order to help raise awareness about the different obstacles on the path to recovery from Gun Violence. Shed a light on Survivorship. Inviting those who have been shot, and the family and friends who live with the affected or have lost loved ones to Gun Violence, to tell their stories, voice their opinion, and educate the world. Note: Any and all profits from this project will be used to directly help gun violence survivors. Download a one-page summary of the project here. GVS Foundation places an emphasis on the various needs and challenges an individual survivor of gun violence encounters. Our goal is to engage and empower survivors of gun violence in America. 100% of funds raised by a ‘Survivor’s Campaign’ support their listed need(s), which allows you to watch the direct impact YOUR donation made in their life. A bullet does not discriminate, does not have its own agenda, and impacts innocent people regardless of race, gender, or class. Harms people from all walks of life. Be Heard & Share Today! Word of Mouth is powerful and vital to our growth and success in supporting survivors of gun violence across America! If you are unable to make a monetary contribution, you can show your support by sharing and spreading the word through Social Media! Find GVS Foundation, Share Our Posts, and Like Us on Facebook! Tweet us & Re-Tweet our activities and campaigns on Twitter! Connect with us and share your partnership ideas on LinkedIn! Become part of a movement! It is impossible to tell who may fall victim gun violence, but together, we can support innocent and unsuspecting survivors today! Join us in our mission to make a difference! They have already lost so much. Let’s help them make those first necessary steps to get back on the road to recovery. GVS Foundation must be ready at a moments notice to support innocent survivors of gun violence. Sign up and stay connected with the latest news from GVS Foundation. © 2017 GVS Foundation / All Rights Reserved.